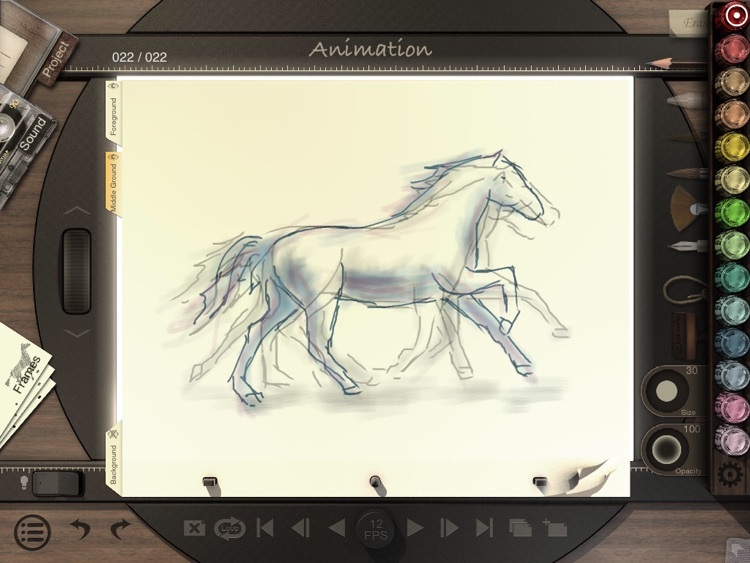 Animation Desk Classic lets you create hand-drawn animations. 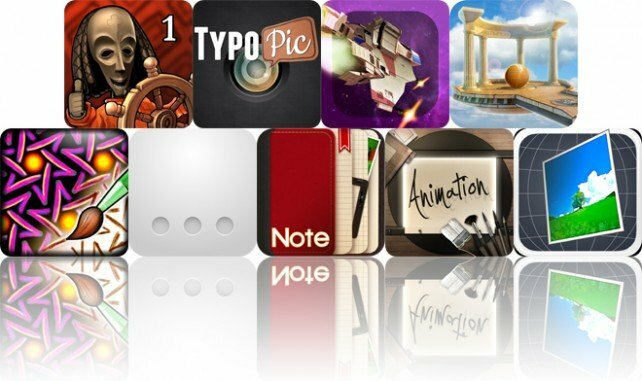 You can choose your frame rate, apply a dynamic background, add music or sound effects, and insert pictures or shapes. 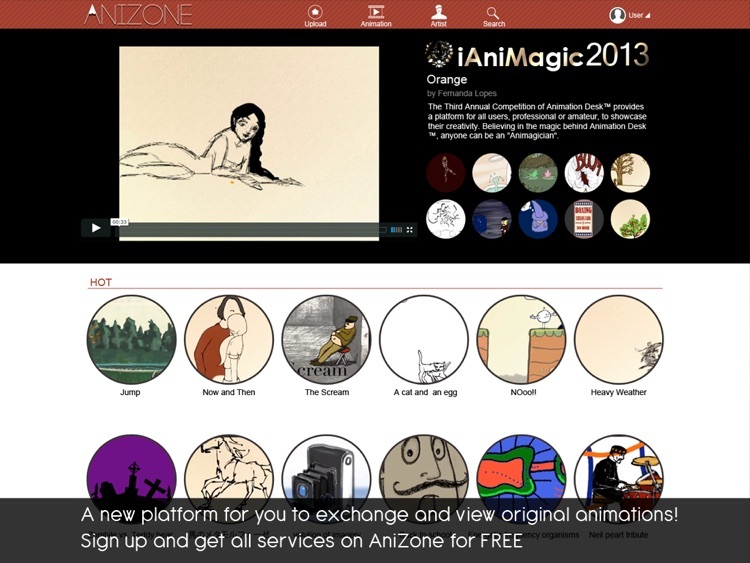 You will also enjoy being part of Anizone, which is a YouTube platform for Animation Desk Users to explore and share their creations. Note that some features may require a subscription. 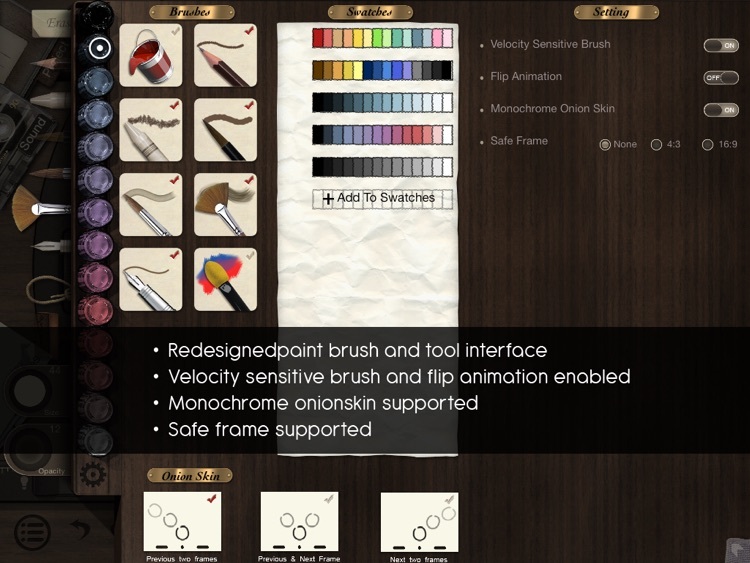 If you enjoy turning your hand-drawn creations into animated works of art, Animation Desk Classic is the app for you. 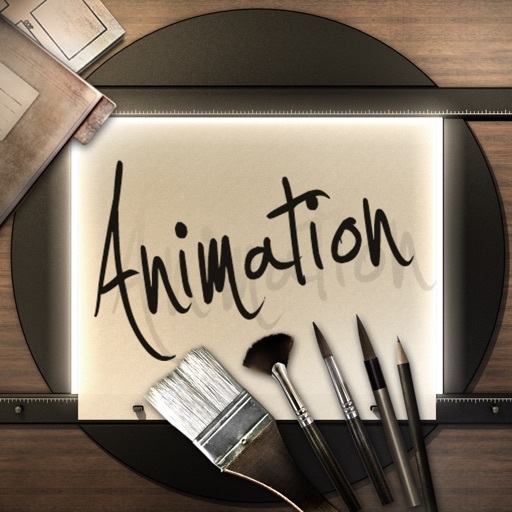 Animation Desk Classic is an animation app for iPad that allows you to create hand-drawn frame animation. 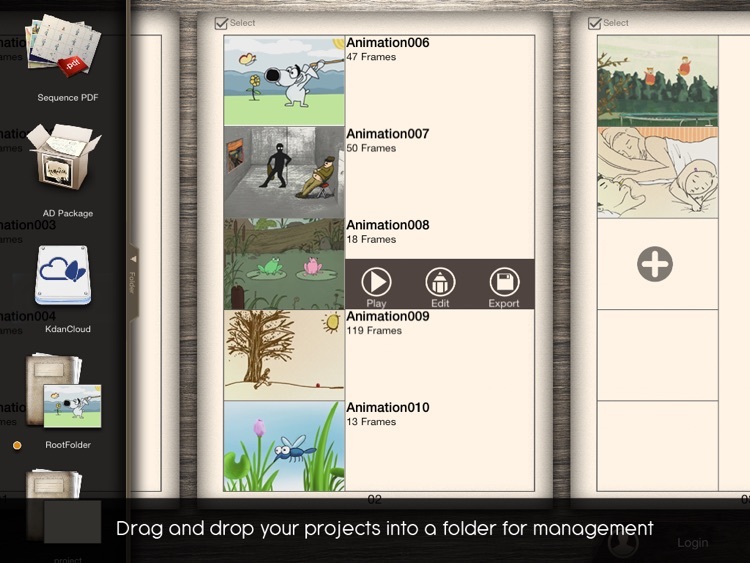 Easily get started with your first animation on your mobile device. 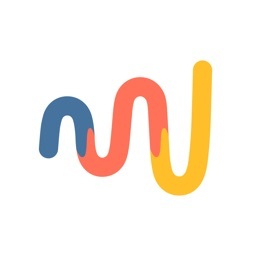 Looking for more animation tools. 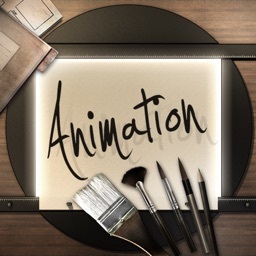 Search “Animation Desk” on the App Store to find our advanced products. 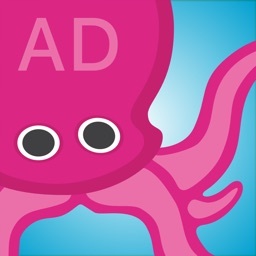 - Animation Desk Pro: includes advanced features in Animation Desk and 500GB Kdan Cloud storage. 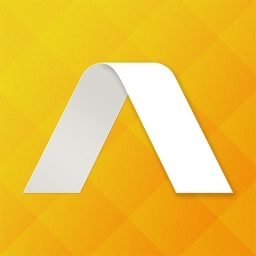 Subscriptions will be charged through your iTunes account at the confirmation of purchase. 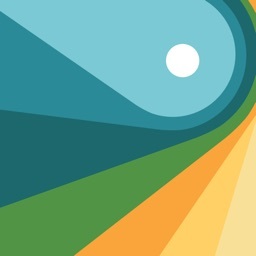 Your subscriptions will automatically renew unless cancelled at least 24 hours before the end of current subscription period. 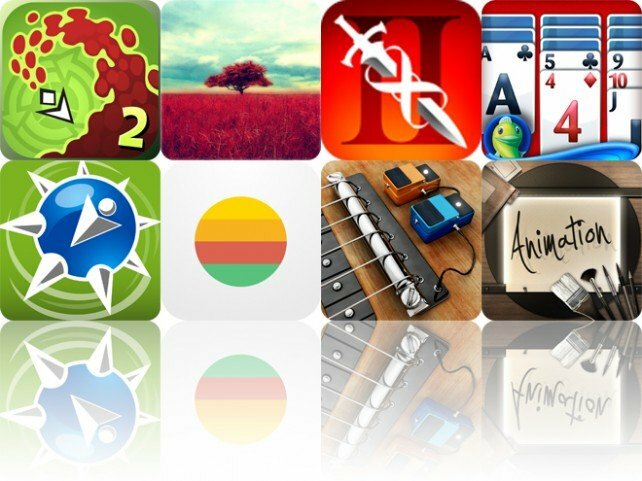 Your iTunes account will be charged for renewal within 24-hour prior to the end of the current period, for the same duration and at the current subscription price. You may manage your subscriptions in your iTunes Account Settings after purchase. 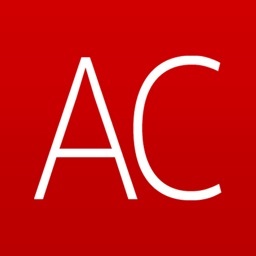 No cancellation of the current subscription is allowed during an active subscription period. 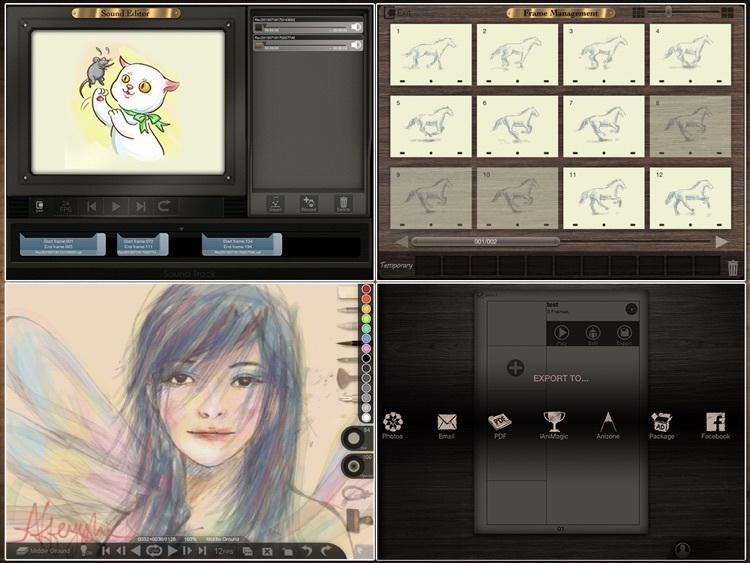 Today’s AGF list includes an arcade game, a photography app, and a combat game.